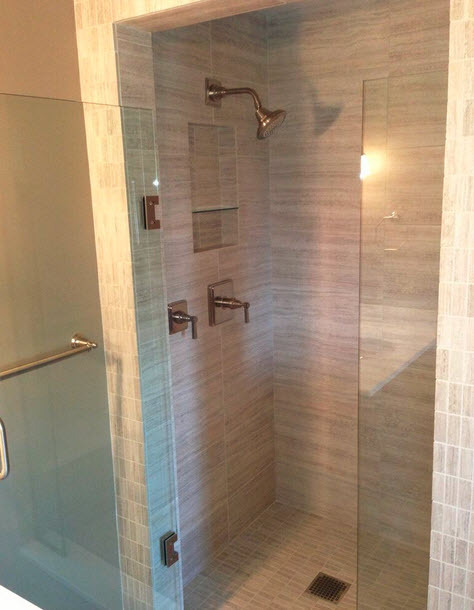 By combining your vision and our professional contractor home remodeling experience we can create a beautiful and professional new space for your family to enjoy for years. 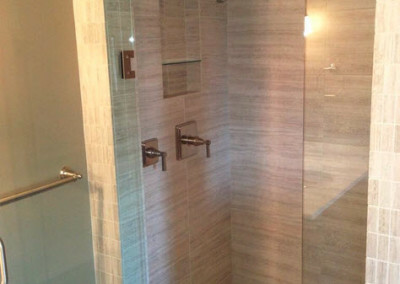 How in the world could a homeowner pull off a complicated remodeling project and get professional results without using a general contractor? Anyone can act as their own general contractor with the right help and expert advice. With Owner Assist Remodeling you’re never alone. 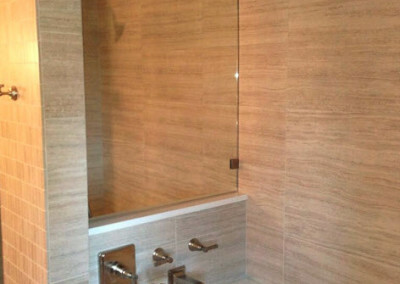 Having a local home remodeling consultant in your corner is all you really need to complete any home remodeling project. We work closely with you to guide you every step of the way through planning, design and construction. You’ll make smarter decisions and avoid common costly mistakes. We’ll show you where to get lower builder pricing on materials to save money wherever possible. 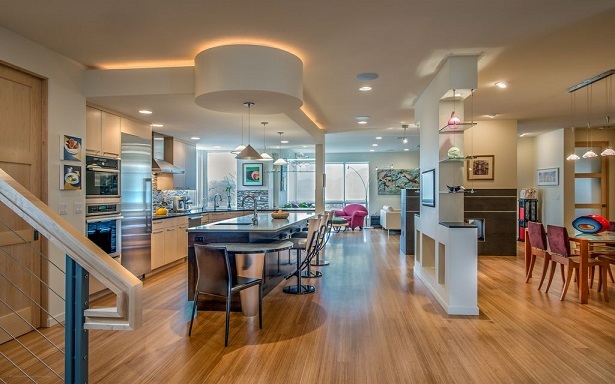 From a simple “face lift” to a wonderful gourmet kitchen, our designers and construction managers are helping homeowners every day to avoid the high cost general contractor and act as an Owner Builder to get professional results at the best price. 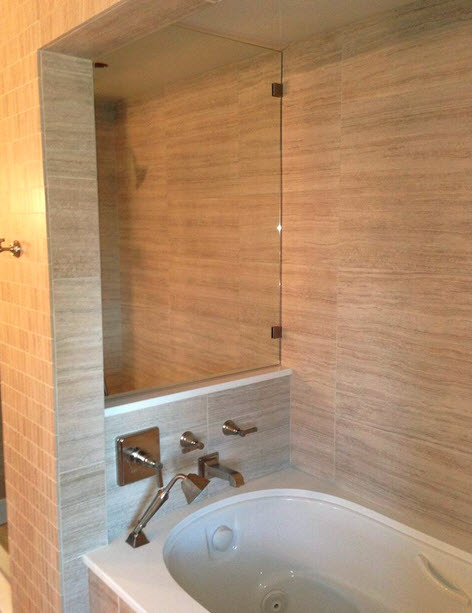 Create a wonderful new bath with our professional designers, and use our construction manager and trade craftsmen to turn your dream into reality. Use our award winning basement designers to create an amazing show home quality space for your family to enjoy, all without hiring an expensive general contractor. Or you can simplify things and do a high value but high quality remodel or finish at an affordable cost. Either way, our project planner will lead you through every step of the process, and you won’t feel like you’re in a basement when it’s done. You’ll sleep better knowing you have an expert in your corner, but you’ll maintain control of the project as an Owner Builder. 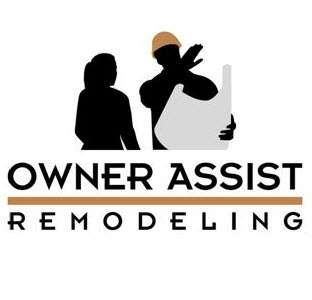 Owner Assist Remodeling – Helping You Remodel For Less! 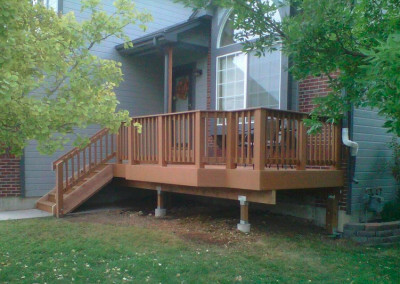 Whatever help you need and however you need it, Owner Assist Remodeling offers the most cost effective way to remodel in the Boulder County Colorado area! We want to hear from you! 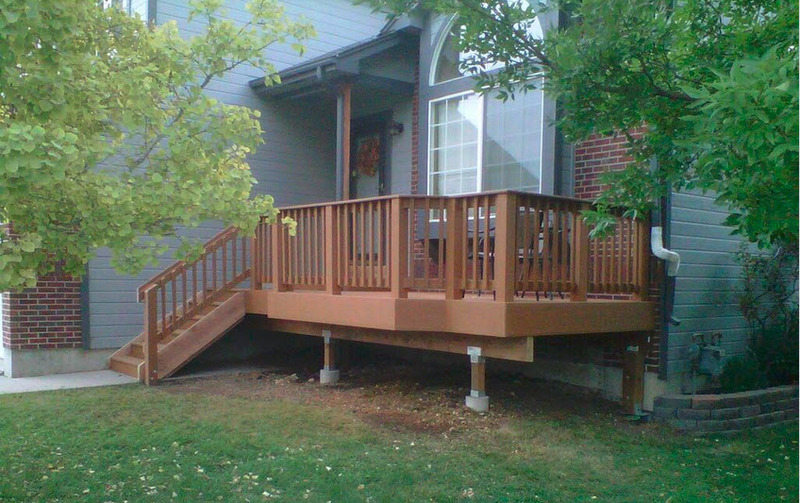 Call us at 303-552-1603 or use our Contact Form for a no obligation consultation.